Digital Projection International (DPI) announced the complete reinterpretation of the advanced 3-chip display with the new TITAN Quad product line. 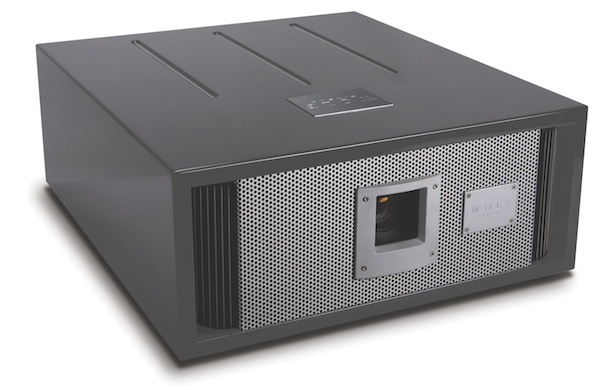 Incredibly compact for its lumen performance, the TITAN Quad platform incorporates DP's active 3D connectivity, advanced image Warp and Blend capabilities, a wide variety of native resolutions, and a host of professional features to suit almost any commercial or staging application imaginable. 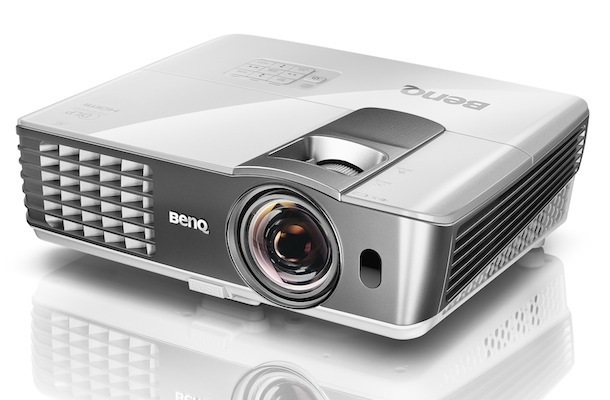 As efficient as they are capable, the introduction of the TITAN Quad range marks the world's first projectors of this brightness in a chassis with such a small form factor. 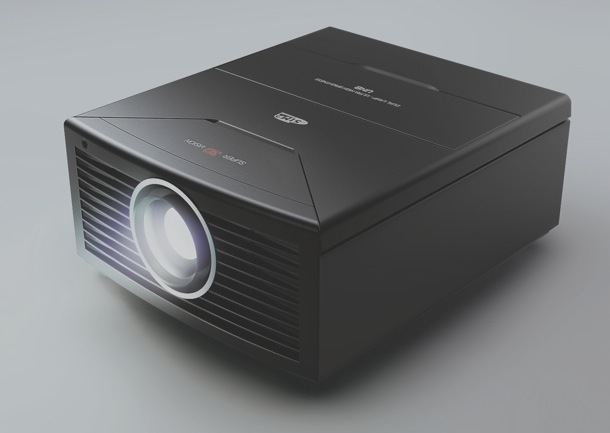 Furthermore, the new TITAN Quad projectors include DP's exclusive ColorMax, FastFrame and Dual Flash technologies, and now represent the flagship of DPI's TITAN product line, which now incorporates over 30, 3D capable precision displays. 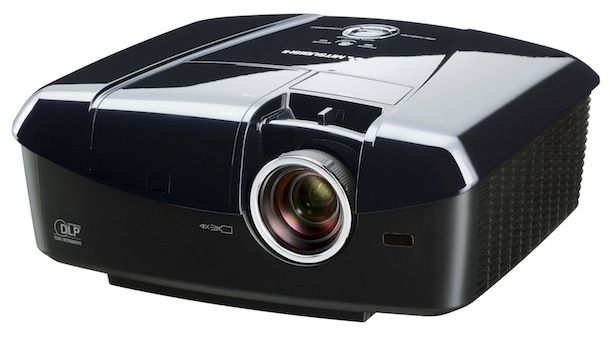 The new TITAN Quad projectors make 3-chip DLP performance available in an incredibly compact chassis that produces dazzlingly bright, saturated images with powerful video processing. Utilizing DPI's new, advanced electronics, all TITAN Quad models provide the user with the ability to make extensive geometric warp correction via the adjustment of an interpolated grid array of up to 16 x 16 nodes. Furthermore, up to eight maps can be generated, downloaded and stored within the projector's electronics. On board adjustments for Pincushion, Barrel, Cornerstone, Vertical and Horizontal Keystone, and even Image Rotation, are also standard in the new TITAN Quad displays. Superbly capable edge blending and multi-projector tiling is provided by way of high bit depth processing that ensures a seamless, contiguous image can be created from multiple projectors. Black Level Uplift in all non-blend areas guarantees uniformity across the screen, even when dark image content is displayed. Additionally, end users can choose to utilize the TITAN Quad's onboard tiling function by assigning each projector a position within an image matrix. The video processing then automatically extracts the appropriate segment of the input image and enables blending for the appropriate edges. Overall image quality is top priority, and single stage scaling within the TITAN Quad models assures the accuracy of scaled imagery through a simple and straightforward process. Resizing and Warp functions are carried out in a single stage process, maximizing the clarity and accuracy of the resulting image. Furthermore, when operating Blend in conjunction with Warp, the TITAN Quad's processing automatically superimposes the warped-blend map onto the geometrically corrected image. With over four years of experience manufacturing, distributing and supporting powerful 3D projectors, DPI has developed exclusive 3D advances that further extend the remarkable flexibility found within each TITAN Quad display. FastFrame motion blur reduction reduces motion artifacts associated with rapidly moving content, such as what may be seen when viewing sporting events, participating in video games or in fast jet simulation. DPI's Dual-Flash Processing allows 60 Hz 3D sources to be frame doubled and displayed at 120 Hz on screen, or 24 Hz 3D sources to be frame tripled and displayed at 144 Hz. Additionally, Dual-Pipe Connectivity allows the delivery of two sources in parallel, typically one for left eye and one for right. 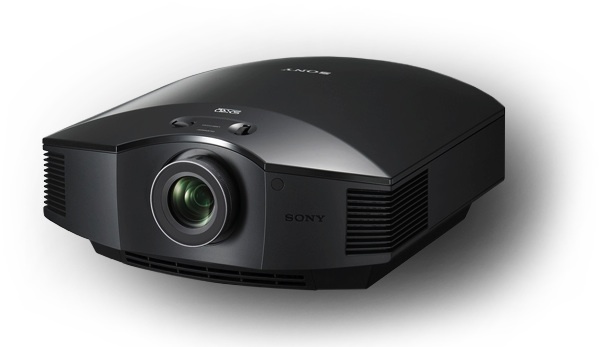 Digital Projection's Dual DVI input also enables the direct display of sequential sources of frame rates up to 144fps. All TITAN's including the new TITAN Quad displays, are the most capable and flexible 3D projectors available in the world. Of course, they convey all their pristine imaging capabilities to 2D content as well. The powerful new capabilities perfectly complement other legacy characteristics that have made DPI's precision displays the go-to standard for every commercial venue for almost 15 years. With a light output of 16,000 lumens, the new TITAN Quad projectors employ four 400 watt high intensity discharge lamps to produce incredibly bright imagery, making them suitable for a wide variety of demanding medium and large venue applications. DPI's ColorMax technology presents the most flexible color management system available today, and serves as a powerful color calibration tool, whether the installation calls for a single projector or an array of projectors in tiled / blended applications. A remarkable range of lens shift allows for extensive installation flexibility, further augmented by an array of fixed and zoom lenses with throw ratios ranging from .67 to 11.2:1.